Hong Kong is one of the most energetic cities on the planet, but unlike some of its Asia-sibling-cities, it is not cheap and can be very expensive. This is why it’s time to discover the 3 best hostels, as many of you were asking, and even though we always replied now we have this guide for everybody, whether you’re a backpacker or a solo-female-traveler. Searching for the perfect hostel can be hard, so below is the ultimate list of reviews, but for different awesome things to do, you can read our other articles as well. We cover your burning question with this guide is guide which is perfect if you’re tired of crappy hostels and happy to spend 1-2€ for a better experience at the moment. If you want to travel on a budget, the best chance you can get is by staying in hostels as over the past 5 years, budget travel has become increasingly popular and hostels have been built all over the city for travelers on all types of budgets. Hong Kong is a popular destination and it appeals to all types of travelers, although accommodation can get quite expensive, so it’s best to read online reviews on any particular hostel.If you are traveling around South East Asia, we are sure you already appreciate our articles. For more inspiration, check out our picks below! The price for dorms starts from $27.11 and it’s a hip and clean hostel, where everything is available around the corner, and the bedrooms are very clean. The Mahjong is perfect for solo travelers because en-suite bathrooms are attached to all rooms, it’sodern, and there are many features included: linen, personal locker, reading light, free WiFi, microwave and 24 hours Front Desk. Location is off the beaten path, very genuine and it’s a good deal in Hong Kong. Step inside Hong Kong’s first boutique hostel, a compact abode with a hip design where you can choose between mixed, female-only dorms and even queen deluxe dorms, the most luxurious rooms, with two bathrooms. Just come here, it offers daily events and it’s certainly the best hostel in Hong Kong, located in the neighborhood of The Mahjong, a soulful Chinese foodie paradise, with over 30 bus routes in 2019. There are also basic cooking facilities, so you won’t need to go hungry, and there’s a social area where you can bond along with other perks such as an elevatorkey card access and hairdryers. Great food and solid reviews from backpackers, along with free breakfast and laundry Facilities make YHA Mei Ho House a laid-back pad in the crazy neighbourhood of Sham Shui Po. It is one of the most popular in the city, connected to many of the top tourist attractions. 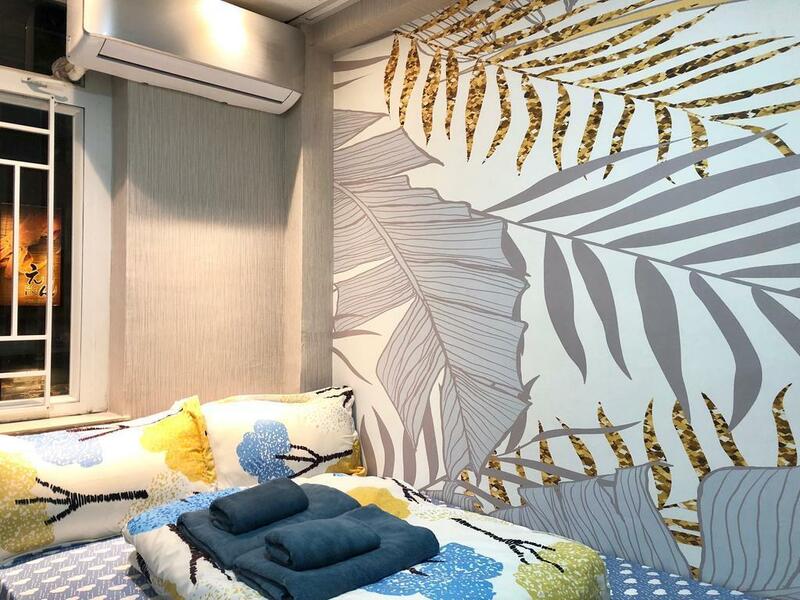 If you travel on budget, definitely consider this place, as it’s well located in the heart of Tsim Sha Tsui and Simon is a one-of-a-kind, while rooms are well-maintained and efficient, making it one of the best.